Apparently there was more substance than initially thought to Bayern?s negotiation attempts with Pavard. 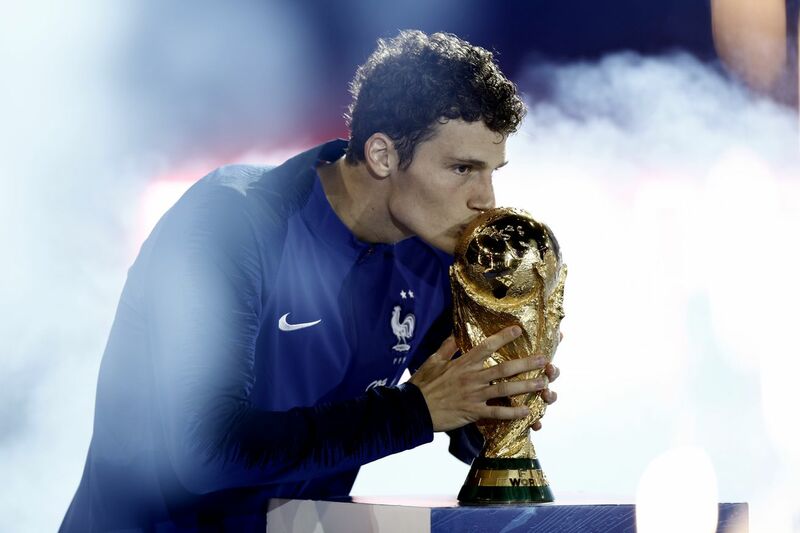 It?s no secret that Bayern Munich had met with Benjamin Pavard and some of his representatives in Russia during the World Cup. Sporting director Hasan Salihamidzic met with Pavard and his agent, Johan Mohan, to discuss bringing the defender to Bayern before the summer of 2019, when he has a ?35-million buyout clause in his current contract with Stuttgart. Michael Reschke, Stuttgart?s sporting director maintained that Pavard was set on staying put for the time being despite Bayern?s effort?s to try and get the defender before next summer.